Manolo Blahnik Pointy Toe Pump $695 Free US shipping AND returns! Seychelles Rehearse Pointy Toe Pump $99 Free US shipping AND returns! 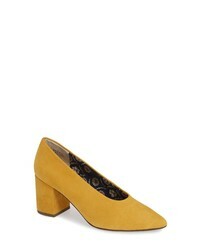 Marni Stapled Mary Jane Pumps $870 Free US Shipping! 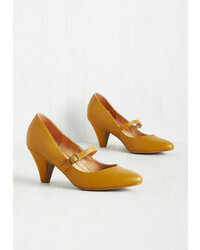 Yuul Yie Mustard Zizi 30 Sling Back Oval Broach Pumps $270 Free US Shipping! Yuul Yie Medallion Slingback Pump $260 Free US shipping AND returns! 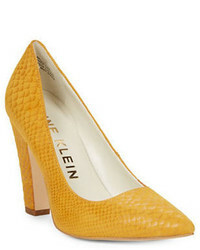 Sarah Chofakian Leather Pumps $614 Free US Shipping! 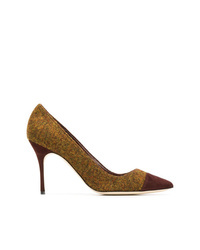 Casadei Idra Pumps $350 $701 Free US Shipping! 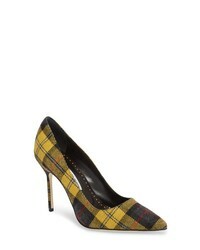 Fausto Puglisi Studded Pumps $866 Free US Shipping!